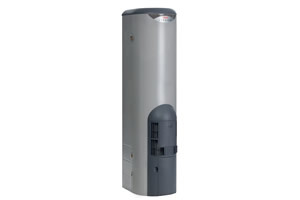 Talk to Midnight Plumbing to find out which hot water heater is best for your home and family. Midnight Plumbing's Perth based installers supply, install and repair hot water systems from Rheem, Bosh, Rinnai, Dux and more. Water heating accounts for a significant proportion of your household energy use, in fact it is the second largest contributor behind space heating and cooling. Furthermore, new regulations aimed at reducing energy consumption mean that some system are not an option for many homes. Talking to Midnight Plumbing will ensure your home is compliant with current efficiency regulations and that the right choice of hot water heater is installed in your home. There are a number of factors that need to be considered when deciding on a new hot water system. The layout of your home, the size of your family and the number of wet areas are a good starting point. There are other factors like the ability to use many taps at once, the location of existing services as well as your installation budget and ongoing running costs. 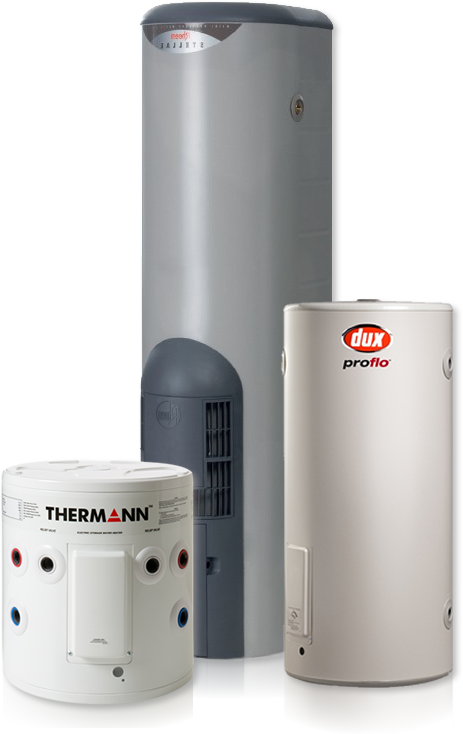 Electric storage hot water systems are usually the cheapest to buy and install but are the most expensive to run. Being able to leverage off peak electricity make these units much cheaper however a larger storage tank is required as water is heated overnight. Electric units can be installed inside the home or out and are available in instantaneous models also. Gas hot water systems are generally cheaper to run, have an energy efficiency star rating and are usually installed outdoors. 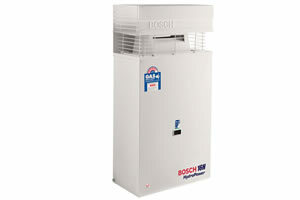 Some gas systems have a pilot light that use a small amount of gas throughout the day. Others have an electric ignition system making them more expensive to supply and install as well as not operating in the event of a blackout. Liquid petroleum gas (LPG) may also be an option however running costs are high. 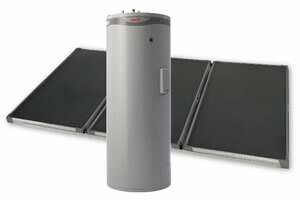 Solar hot water systems consist of solar collector panels and a storage tank. 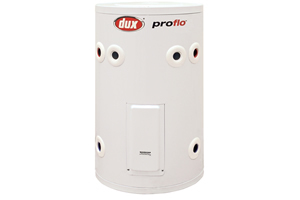 A Larger tank may be required to allow for days without sunlight, if panels cannot be installed in an optimal location of if your household hot water use is high. Solar systems are generally the most expensive to supply and install but this is offset by their relatively low running cost and may be eligible for a government rebate. Most solar units have a gas or electric booster.